Milan Maternity & Nursing clothing sale - 25% off everything! Save 25% off all purchases, (regular AND sale items) with coupon code "MARCH25". Tops as low as $16! Valid through Saturday, March 3. As always, FREE SHIPPING on orders over $150. 6pm Deals! Free shipping! Clarks, Born, MIA, more! 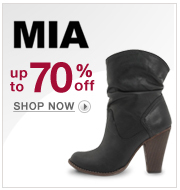 MIA up to 70% off! Fitzwell and Clarks up to 70% off! BCBGeneration up to 75% off! 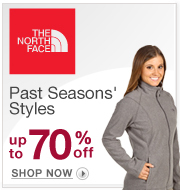 Born up to 75% off! 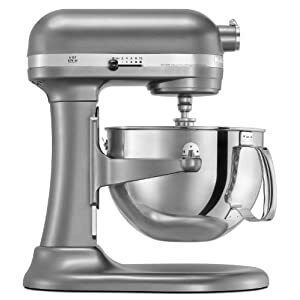 Includes: 6 quart stainless steel bowl with comfort handle, burnished powerknead spiral dough hook, flat beater and wire whip. Mossimo Supply Co. Juniors Bootcut Jean - Dark Wash $12 shipped! Apple iPod touch 2nd Gen 8GB MP3 Player~Pre-owned $75 shipped! Circo Transportation Sheet Set - Twin $12 shipped! 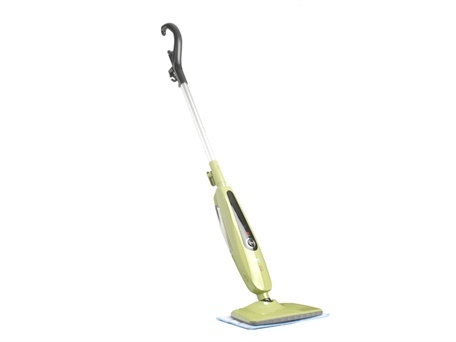 Haan Sanitizing Steam Mop~Refurbished $50! Netgear Wireless N Router~300Mbps Speed, 300 Foot Range,Free Parental Controls $20! 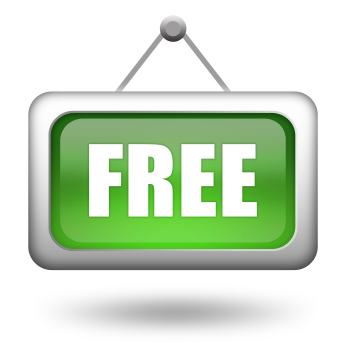 Free shipping on Little Tikes Swing Sets! GREAT deal - shipping on these is usually SO VERY expensive!